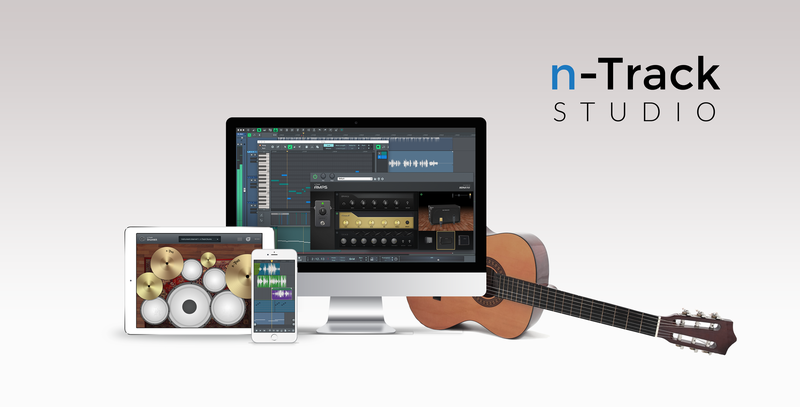 Tutorful offers guitar tutoring to thousands of aspiring guitarists, they've just compiled a handy go-to list of top guitar tools, and we're delighted that n-Track studio has been included! The pok, a Wireless DAW foot Controller - Run your Digital Audio Workstation from up to 100 feet away. Find out why everyone is raving about the pok. Guitar Lessons, Guitar Tabs & Chords - Crossroads online guitar tabs and guitar lessons conducts streaming instruction for advanced or beginning guitar students; try our free guitar lessons before you purchase!